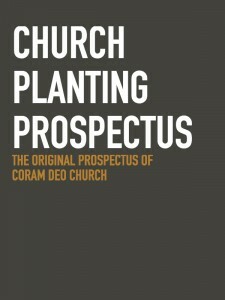 This document is the original church planting prospectus for what later became known as Coram Deo Church. 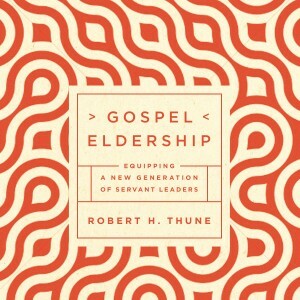 It was written by Bob Thune in 2005 for the elders and leaders of Christ Community Church, where Bob was serving as a teaching pastor. In order to maintain this sense of historical context, all original dates, timeline, and contextual references have all been preserved. 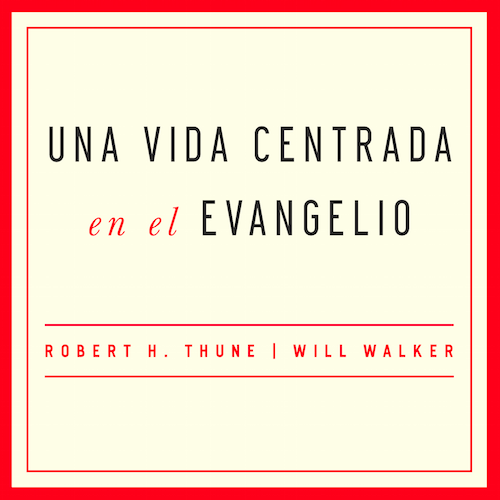 The leadership of Christ’s church is a matter of crucial theological importance. 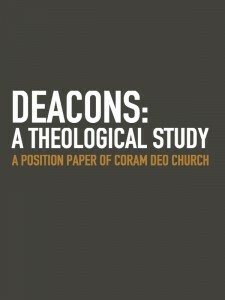 Scripture cautions us to be on guard against church leaders who teach false doctrines (1 Tim. 1:3-7). In spite of these warnings, the average Christian’s understanding of biblical church leadership is anemic at best and nonexistent at worst. 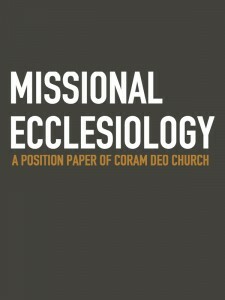 Thus, it is important for the eldership of a local church to articulate biblically and theologically its position on matters of church leadership. 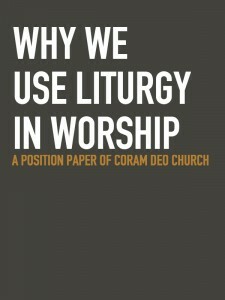 Visitors to Coram Deo’s worship gathering will immediately recognize the use of liturgy in our worship. We follow a definite pattern every week. 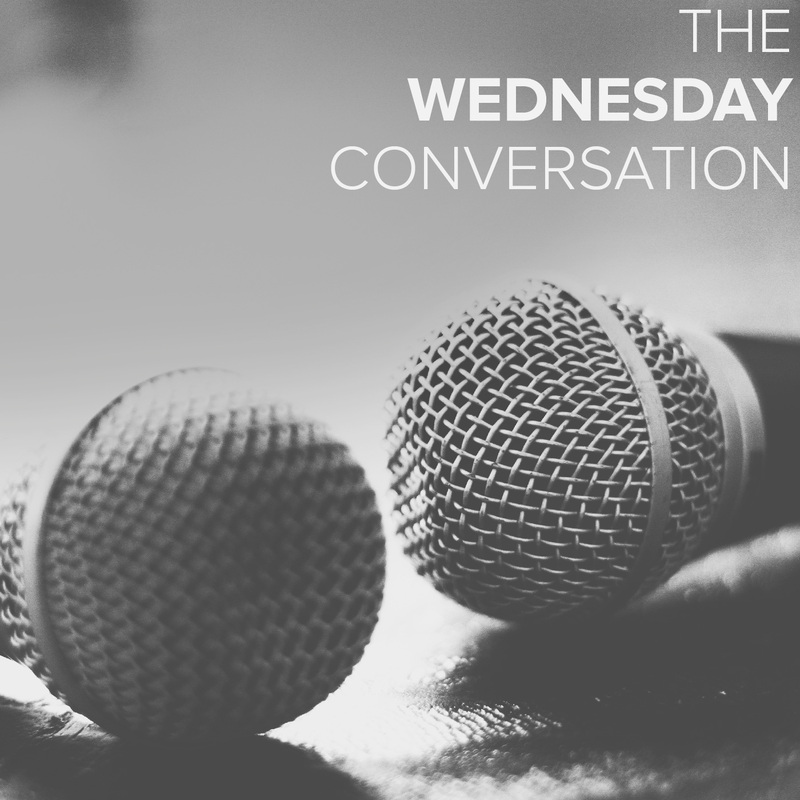 We employ scripted confessions, creeds, prayers, and professions of faith to structure to our worship. The question is: why? 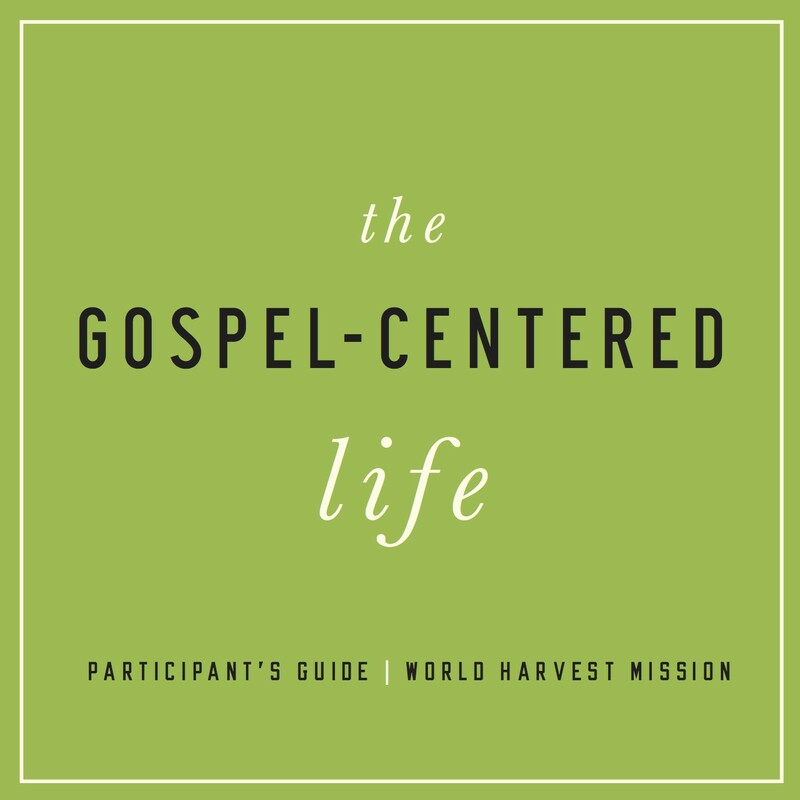 This short essay seeks to answer that question for those new to this type of worship and also for those called to lead it. 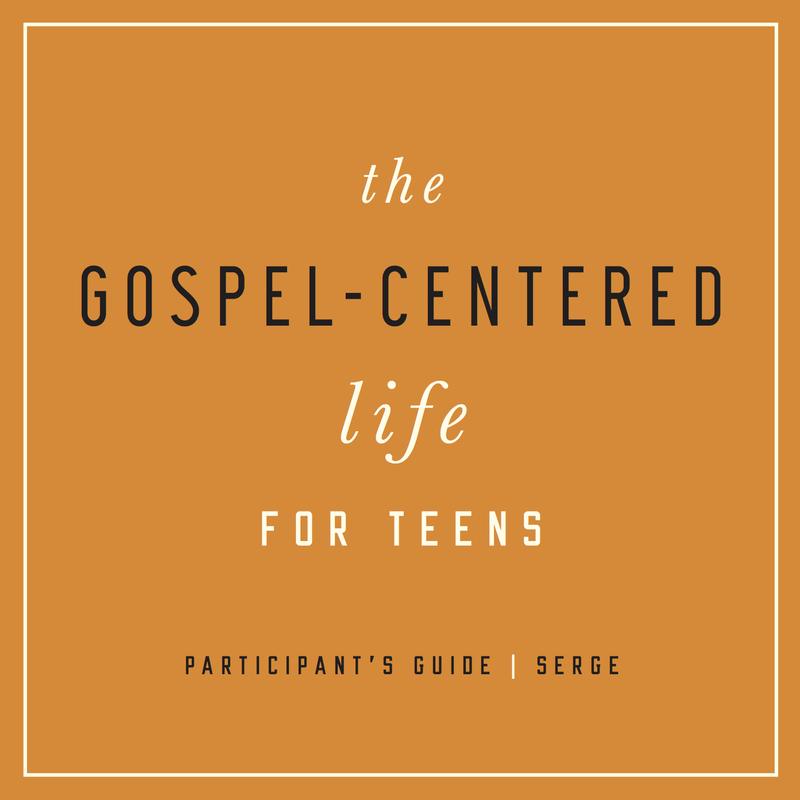 As a preacher, I’m always trying to hone my craft and to learn from the best. 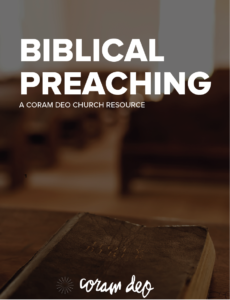 A few years ago, Trent Senske and I put together a “summary paper” that gathers the best insights about preaching from 7 key leaders in the field.